GARDAÍ in Kilrush have seized drugs with an estimated street value of €500,000 after they uncovered a growhouse in West Clare this week. 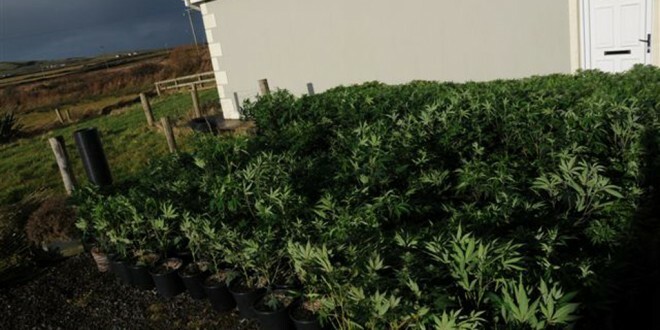 The cannabis cultivation operation was located at a house at Breaffa, a townland approximately one mile from the seaside village of Carraigaholt, on Wednesday, January 8. During the operation, gardaí discovered 600 plants growing and evidence of in excess of 500 harvested plants. According to gardaí, but pending analysis, the drugs seized may have a street value of almost €500,000. The search and seizure was part of an operation targeting the cultivation of cannabis in the locality. The scene was preserved and a technical examination of the area has been carried out. 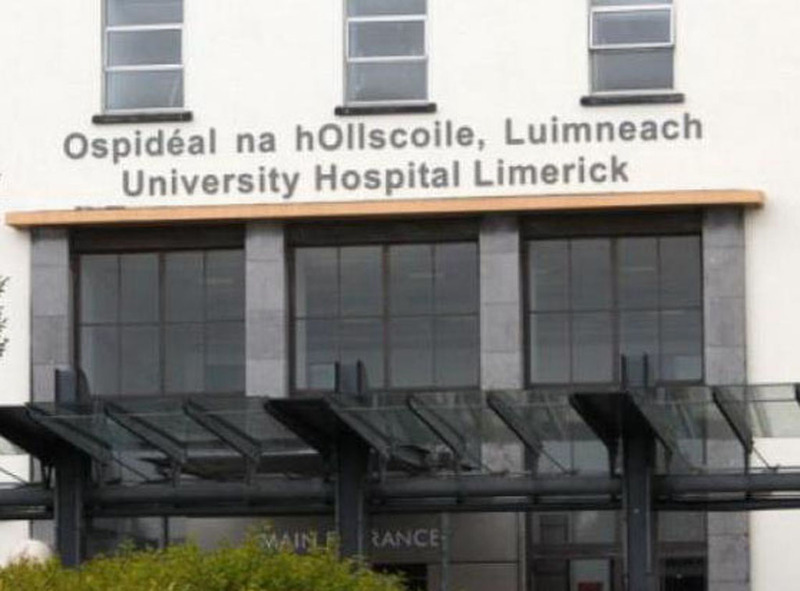 Gardaí in Kilrush confirmed there have been no arrests to date and anyone with information is asked to contact Kilrush Garda Station on 065 9080550.